A decade has passed since the disappearance of toddler Madeleine McCann on holiday in Portugal, but activity online regarding the case is constant, with some of this commentary being directed in the form of abuse, a behaviour commonly referred to as 'trolling'. 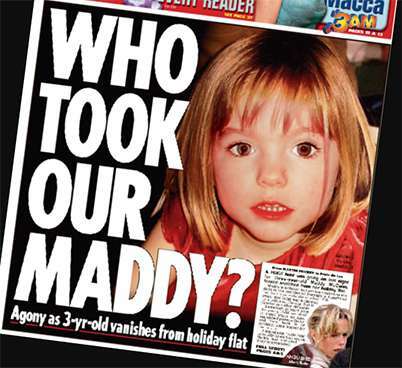 It is estimated that every hour there are more than 100 tweets posted using the McCann hashtag. Now, University of Huddersfield psychology researchers have entered the world of internet trolls and their abusive, aggressive language, directed towards those who disagree with them. 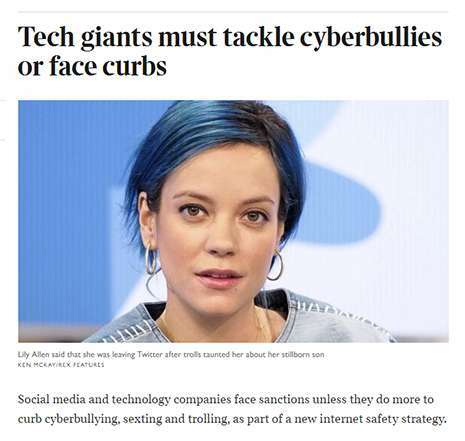 Described in a new journal article, the project has led to a call for measures - including an end to pseudonyms on Twitter - that would curb the anonymity that enables cyber-trolling. The work is featured in an online editorial headed The dark side of social media for the prestigious journal, Nature, and the research reinforces newly-revealed UK Government plans to curb cyber abuse. The University of Huddersfield's Dr John Synnott - who co-authored the new article in Computers in Human Behaviour - commented that: "It is encouraging to see that ministers have called the major social media platforms to Whitehall to demand that they do more to protect people online from cyber bullying and trolling or face sanctions. This is a step in the right direction by making these platforms responsible for negative behaviour that they unfortunately enable." "There is absolutely a need for such precautions," continued Dr Synnott. "Trolls are hiding behind the facility to be anonymous, which Twitter enables to a certain degree. Our research can contribute to an understanding and a reduction in trolling behaviour and one of the main interpretations is that the level of anonymity provided by certain social networking sites is a massive enabler." A key discovery of the research conducted by Dr Synnott, his Huddersfield colleague Dr Maria Ioannou and postgraduate student Andria Coulias, is that far from operating in isolation - as has usually been argued - trolls form "anti-social networks" that reinforce their behaviour. Also, media reports that condemn the trolls' actions have the effect of "showering them with the very attention they appear to covet". The sheer volume of tweets by the anti-McCann group - and by supporters of Madeleine's parents - meant that it would be an excellent case study. A sample of 400 McCann-related tweets obtained from 37 user accounts and containing a total of 7,600 words was analysed by the research team. The article describing the project contains samples of the abusive, often illiterate language used by trolls. It was found that "the insults and abuse levelled at both the McCanns and the pro-McCann users were constant, repetitive, and in clear violation of Twitter policies, though user accounts were rarely suspended". The theme of motherhood implied a strong female presence in the anti-McCann group, whereas earlier research has suggested that trolls are mostly male, because of frequent misogynistic sentiments. "This is stage one of this research," said Dr Synnott. "The paper doesn't attempt to take a position on the case, but rather aims to explore trolling behaviour in general. The McCann group was the most obvious place for us to start. Stage two, which is currently in development, will be an analysis of the Pro-McCann group, to explore any differences or similarities between them." 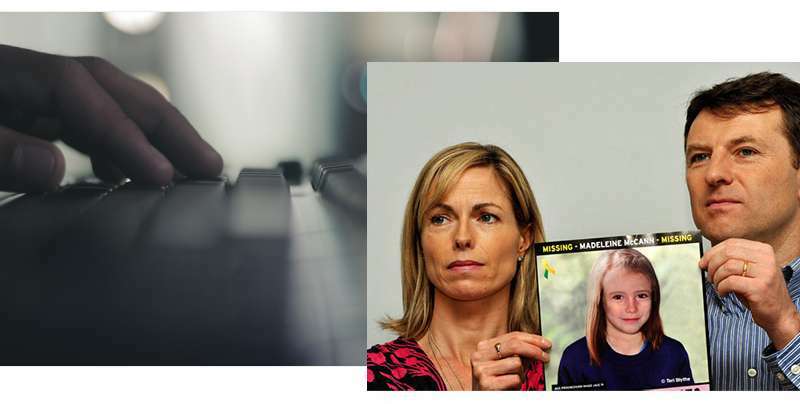 The article concludes that "the damaging impact the McCann trolls' behaviour has had on those victimised" makes necessary "the continuation of research exploiting the ways in which aggressive forms of trolling materialise, so that we might consequently establish ways in which to effectively deal with them". The article, Online trolling: The case of Madeleine McCann, by Dr John Synnott, Andria Coulias and Dr Maria Ioannou, is in the latest issue of Computers in Human Behavior.